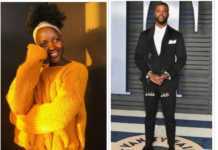 Oscar-winning actress Lupita Nyong’o, 34, spent the Christmas holiday at her ancestral home in Ratta Village, Kisumu. Sources privy to the visit said she was at home from December 24 and left on January 1. 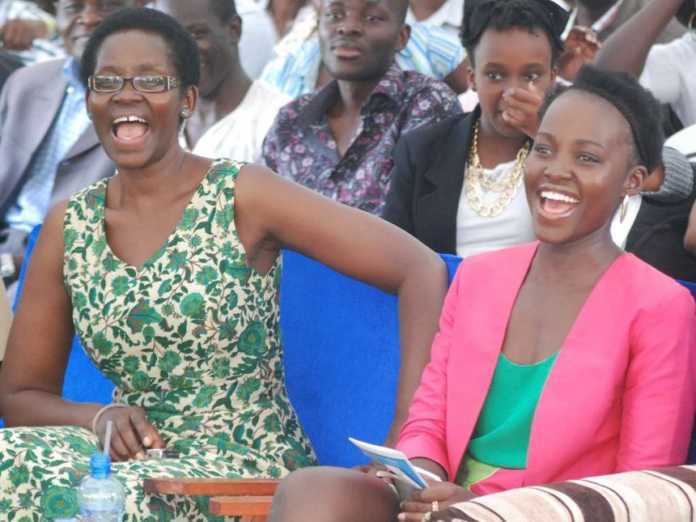 A county government staff said Lupita came on December and the visit was kept secret since it was a family affair. However, he declined to reveal the itinerary of the actress during her stay in Kisumu. 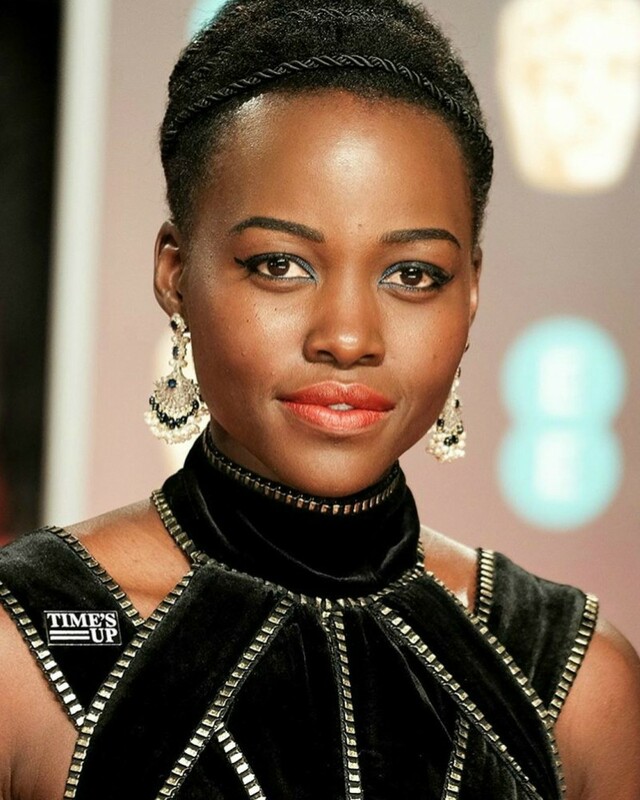 Lupita, who won a best-supporting actress Oscar for “12 Years a Slave”, sponsored 1,200 school children from Kisumu to watch Black Panther movie last year in February. This was aimed at nurturing young talents. Kisumu Governor’s wife Dorothy Nyong’o graced the occasion during the official launch at Planet Media, Mega City. Kisumu residents got an opportunity to watch the highly anticipated movie before the rest of Africa. The film, featuring Lupita, has been developed since 1992. She plays a lead role in the riveting story about a young man T’Challa, who after the death of his father, returns home to Africa to take his rightful place as a King of the Wakanda. In the film, a powerful enemy reappears and T’Challa’s mantle as King- and as Black Panther-gets tested when he’s drawn into a conflict that puts the fate of Wakanda and the entire world at risk. The movie is being featured by Crimson Multimedia Limited. Crimson MD Trushna Maddhdev-Patel said the film is another historic moment for Africans as they celebrate another milestone made by fellow brothers and sisters.